A patio isn’t limited to summer fun; especially with the mild weather Georgia is famous for. If you’ve got one, your patio is most likely one of your favorite outdoor spaces. Perfect for entertaining or just enjoying the weather, a patio serves many great purposes. It can definitely be a great way to spruce up your outdoor living space and add character to your home. If you’re not already enjoying all the great benefits a patio brings, it can seem overwhelming and you may not know where to start. 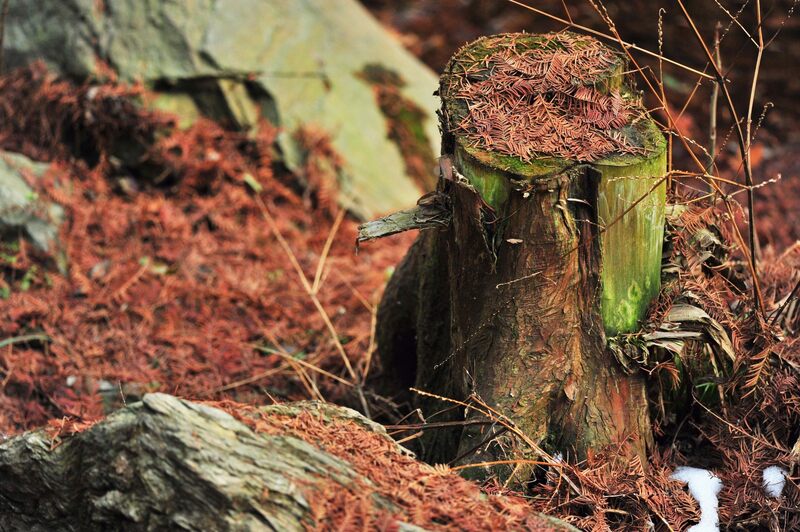 Luckily, the professionals at Sharp Tree Service are ready to get the job done. One issue with putting in a patio is uneven or hilly ground space. 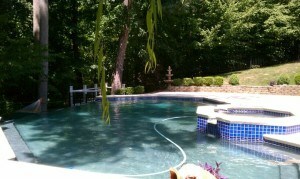 We can evaluate your outdoor area, and if need be, begin the grading process. Our Bobcat that we got this summer is ready to get to work. Grading is the perfect first step in leveling our your outdoor living space and getting it ready for a patio. Another service we provide at Sharp Tree Service is hardscaping. If you are looking to start the process or make some updates, adding the flair of hardscaping can take your patio to the next level. Check out our site for more information on hardscaping. Once your patio is ready to go, you can start enjoying the beauty of it. From eating to entertaining, there are so many uses for a patio. No matter what stage you are at, creating a patio can seem like a tall order. Trusting the professionals at Sharp Tree Service can take some of the stress away. Between our tree removal, grading and hardscaping there are plenty of ways we can help you get the outdoor space you have always dreamed of. Call us today at 770-428-2543 for more information about our services and a FREE QUOTE.